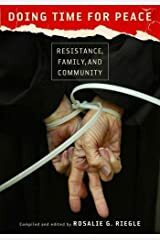 Here's where you can learn about me, my two new books on war resisters, and my two older oral histories on the Catholic Worker movement and its co-founder Dorothy Day. If you scroll to the bottom, you'll see where my readings and lecture events are scheduled. This list is updated regularly so check back often. To schedule a reading or a lecture, or to ask me to preach to your congregation, please contact me at riegle@svsu.edu or call 847-644-2281. On January 1, 2014, the American Library Association designated Doing Time for Peace as a "Choice" book. Please ask your libraries and universities to order all four of my books and mention the Choice Award when you do so. 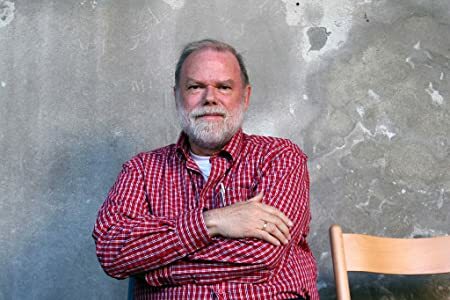 In October of 2013, the Oral History Association presented to me the Voz Populi Award for "outstanding achievement in using oral history to create a more just and humane world. When I speak at booksignings, I talk about the courageous people who shared their stories with me. 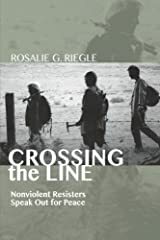 Audiences and readers tell me the readings give concrete answers to questions of nonviolent direct action and the often-resulting jail time and provide hope at a time when hope seems in short supply. They also provide concrete evidence that dissent is integral to proecting our civil liberties. 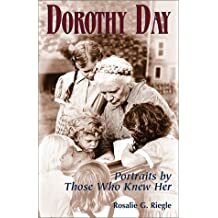 Here's an informal biography, followed by academic details: Born to a political family from Flint, Michigan, I've been drifting to the left ever since I met Catholic Worker co-founder Dorothy Day in 1968. 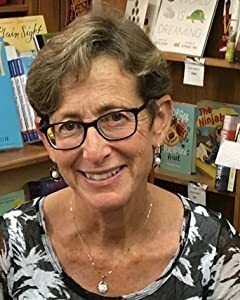 Prior to that, I was a typical Catholic woman--graduating from St. Mary's College in Notre Dame, Indiana; marrying after a short career in retail; and birthing four daughters. 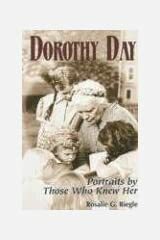 Dorothy Day changed my life. 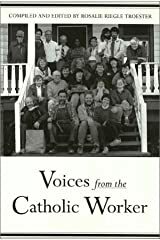 I became active in nonviolent resistance to the Vietnam War and helped to found the Saginaw Valley Peace Watch in Saginaw, Michigan, where I lived for forty years. Oh, those were the days! 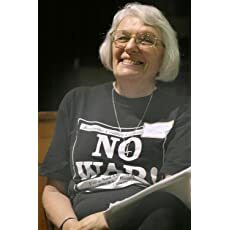 We were certain our vigils and rallies and visits to the draft board would make a difference, and eventually they did, as the mighty chorus of the antiwar movement helped to end a needless and devastating war. I wish I could regain the hope of those heady years. 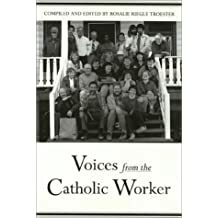 The next thirty years found me working with various religious coalitions to rid Michigan of nuclear weapons, co-founding two Catholic Worker communities in Saginaw, completing my doctorate, teaching English and Women's Studies at Saginaw Valley State University, and publishing two oral histories of the Catholic Worker movement. 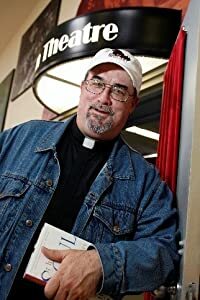 I participated a bit in Catholic Worker nonviolent resistance and was arrested in several low-key actions in Nebraska, Nevada, and Washington, DC. Overnight, it seems, I was retired and the grandmother of six, all living in the Chicago area. They're the reason I moved to Evanston in 2004. Grandchildren Jack, Brian, Liam, twins Charlie and Thomas, and Eleanor Rose have been joined by Sophia Marie in Colorado. 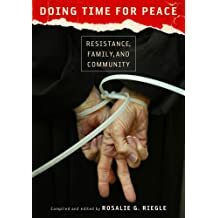 My hopes that we can give them a better world ground my activism.In Evanston I joined St. Nicholas Parish and became active in immigration issues with our parish peace and justice group. I mentor and raise funds for Iraqi students studying in the US with the Iraqi Student Project. Evanston Neighbors for Peace helps me to continue my decades-long leafletting about war taxes. 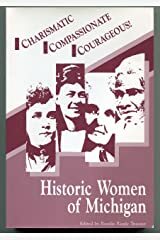 I also work locally with 8th Day Center for Justice and Voices for Creative Nonviolence and helped to coordinate an Occupation Project all-woman action at Senator Durbin's office in early 2007. Four of us were arrested for chanting the names of war dead in the lobby of the Federal Building and wonder of wonders, we were acquitted! 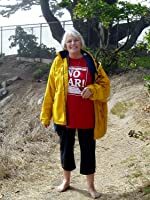 When the Project for Justice, the Environment, and Peace (PJEP) was founded, I became a part of this grass-roots internet endeavor, and now I facilitate three sites within PJEP: the Michigan Peace Network, Florida Action, and Nevada Action Network. Since 2010 I have served on the National Committee of the War Resisters League. In 2011, I was arrested with Catholic Workers and others at Creech AFB. We were nonviolently protesting the drones which fly from there to bomb villages in Afghanistan, and, in a rare move, the Nevada judge dropped the charges. In 2012 I coordinated six nonviolent trainings in Chicago in preparation for the anti-NATO protests. I continue my protest against the war policies of our government by participating in campaigns to close Guantanamo, to get the US out of the Middle East and to urge a freedom for Palestine. Join me in these activities and in others in your local community. By doing so, we keep our civil liberties alive. 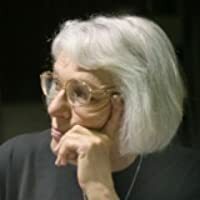 Academic summary: Rosalie G. Riegle, D.A. 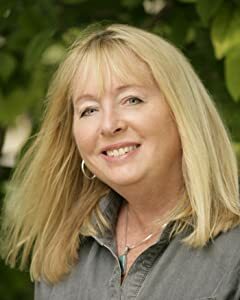 is Professor Emerita in English at Saginaw Valley State University, University Center, MI. 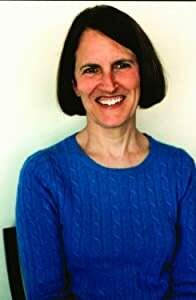 There she taught Humanities, Composition, and English literature; chaired the Honors Program; and received the Landee Award for Distinguished Teaching, the Ishihara Student Service Award, and the Faculty Research Award, as well as a Rush Distinguished Lectureship. 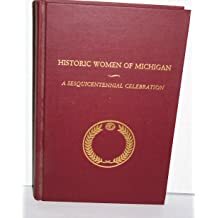 Degrees are from St. Mary's College, Notre Dame, IN; Wayne State University, Detroit, MI; and University of Michigan, Ann Arbor, MI. 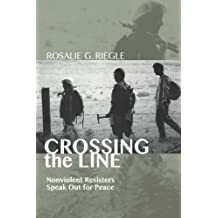 Professional affiliations include the Peace and Justice Studies Association, the Oral History Association, and the American Catholic Historical Association. 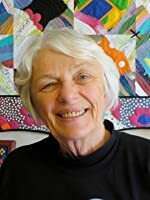 In 2012 she was awarded the Vox Populi Award by the Oral History Association for "outstanding achievement in using oral history to build a more just and humane world."